The European Union is hurting Britain economically, socially and culturally. This book looks at what Britain can learn from four of our key competitors - Australia, Canada, Norway and Switzerland. The European Union has changed and it is hurting the United Kingdom. With the EU now making 70 per cent of UK law and costing the UK nearly 10 per cent of GDP, - £5,000 per household - the relationship has gone from being described in terms of growth and prosperity to being recognised as a costly strait-jacket. In 2012, Britain entered into a double-dip recession with crippling levels of debt and unemployment. In these circumstances it may be hard to see any alternatives. Thankfully, whether it is in the East, West or on the UK’s doorstep in Europe, there are examples of countries that are growing, are freer and generally have one thing in common: they are not members of the EU. While the UK has been affected by recession and high unemployment, these states have enjoyed economic growth and social development. They are all developed countries that are prospering from their own arrangements. They show that, whether a state is geographically within Europe or not, it can still thrive outside the auspices of the European Union. This book highlights arguments that focus on economic and social freedom. It illustrates some of the benefits others are enjoying from being outside the EU and asks, maybe rhetorically, wouldn’t we be Better Off Out? 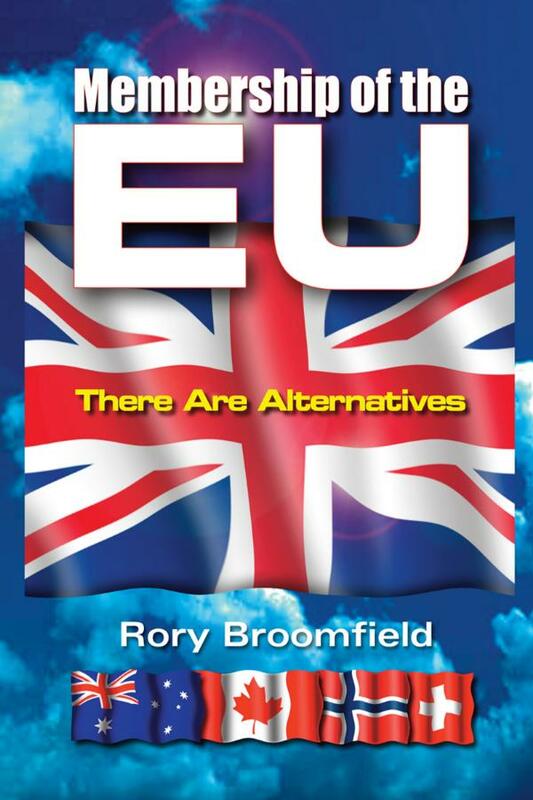 Educated at Harvard and the University of York, Rory Broomfield is one of the more dynamic campaigners for personal and social freedom active in the UK?today.